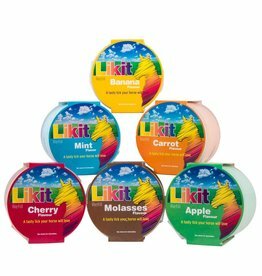 A Horse favorite! 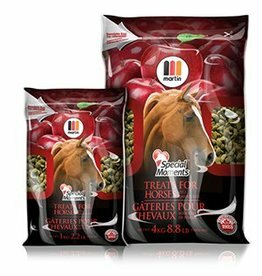 A flavoured treat for that special horse in your life! 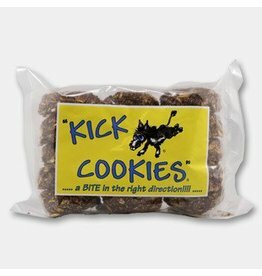 A convenient pack of molasses-based cookies that all your critters will love! 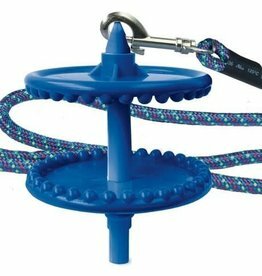 Holds any of Likit's 650 gram treat refills, and helps keep your horse entertained while being stalled. The ultimate boredom buster! Helps stimulate your horse's mind while encouraging saliva production, helping buffer stomach acid production. 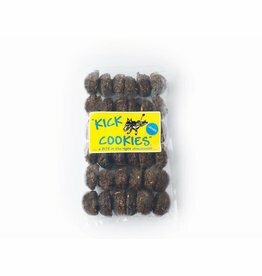 The molasses cookies all horses adore, available in a resealable and reuseable plastic container! 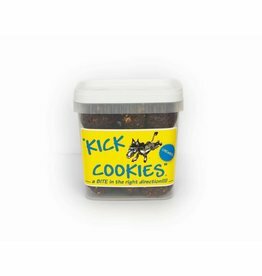 Handmade here in the Fraser Valley, these treats are a favourite of horses and all barn critters! 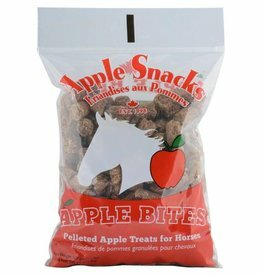 A pelleted apple treat that horses love to bits!